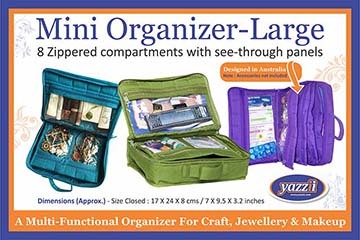 The Yazzii Mini Craft organiser is an ideal small project organiser. 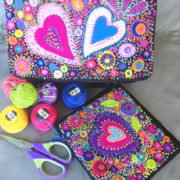 It has 8 zippered compartments with see-through panels for storage of your smaller accessories. 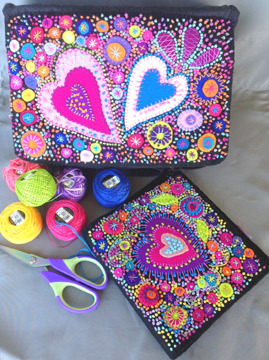 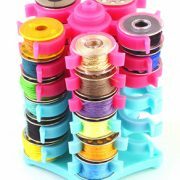 Organise all your threads, needles, scissors, pencils and other notions into their compartments, zip up and head to your favourite workshop. 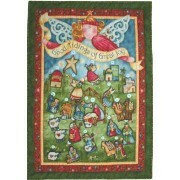 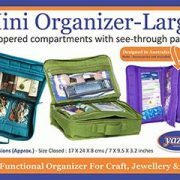 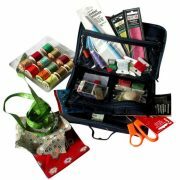 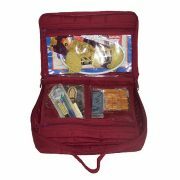 The Yazzii Mini Craft organiser-Large is an ideal small project organiser. 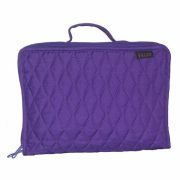 It has 8 zippered compartments with see-through panels for storage of your smaller accessories. 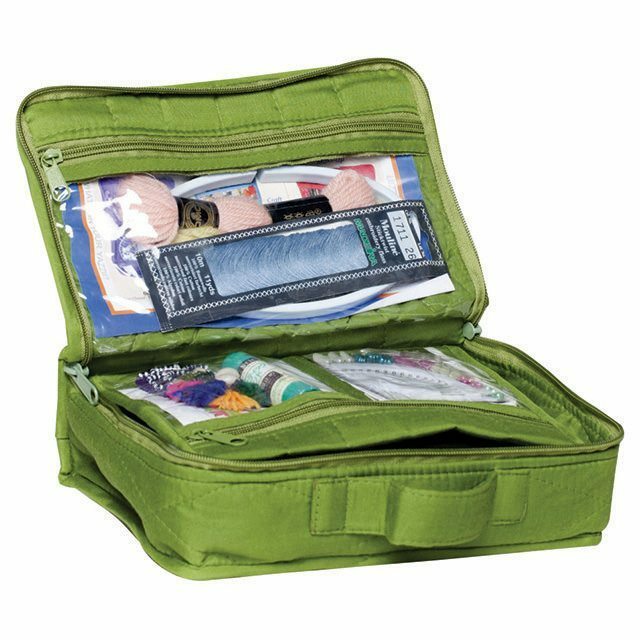 Organise all your threads, needles, scissors, pencils and other notions into their compartments, zip up and head to your favourite workshop. 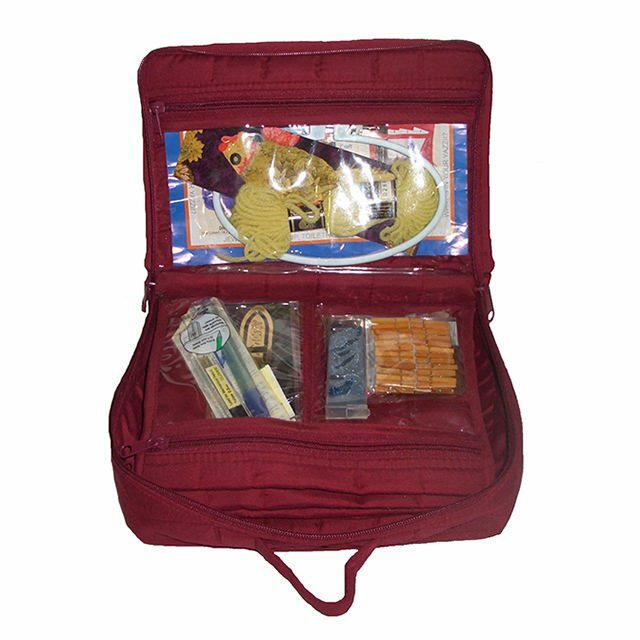 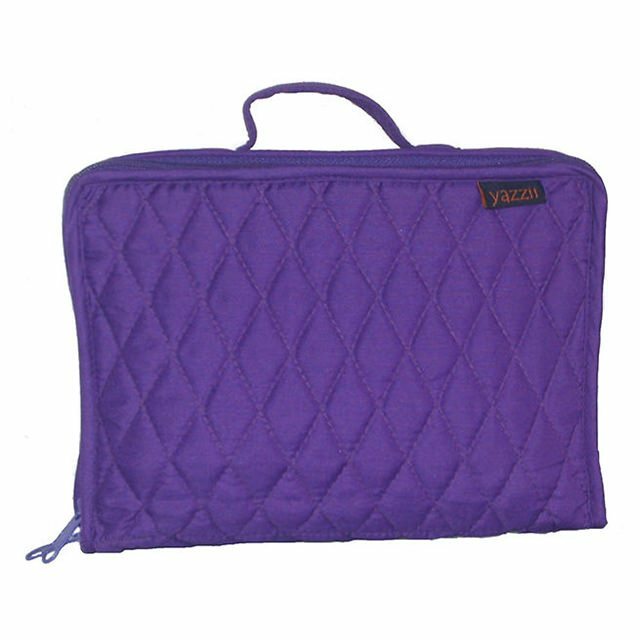 The Yazzii Mini Craft Organiser is constructed from plain fabric, and can easily be personalised by stitching a Wool Felt design to the top of the Bag. 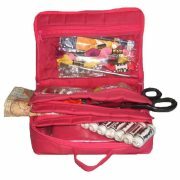 The multi-functional organiser can also be used for toiletries, medication and cosmetics.